Want to get a regular window clean? 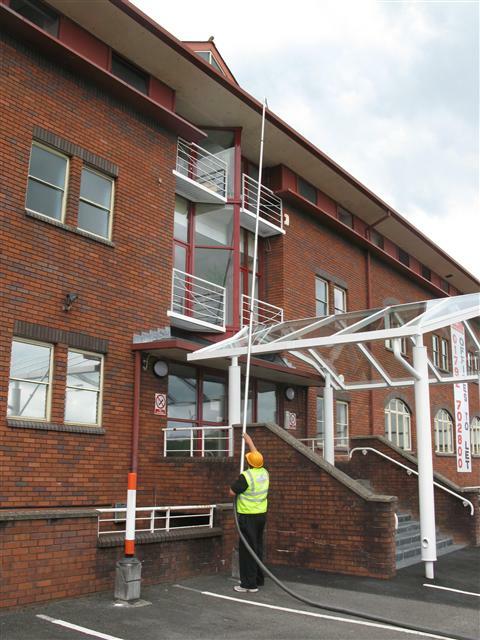 We can look at scheduling your window cleaning quickly into one of our window cleaning rounds. 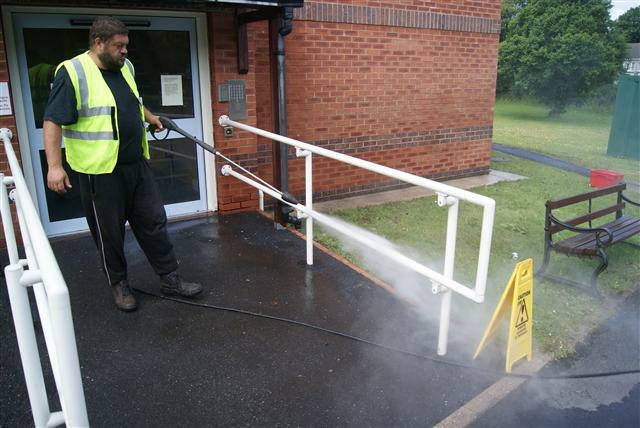 Cleaning of Domestic Properties, Commercial including care homes, health care facilities including dentists, doctors surgeries, leisure facilities, retail stores and offices throughout Llanelli, Carmarthen, Ammanford, Crosshands, Swansea, Llandeilo, Gower and Mumbles. I called upon RClean to deal with a gutter that was overflowing on my house. there was an obvious blockage with grass growing. RClean came and removed the blockage and checked the water flow. they cleaned all the upvc and did a brilliant job a 5* service indeed..
Richard always does a fantastic job, left my guttering clean and windows sparkling. Highly recommended! Excellent service. Phoned on Wednesday to pressure wash and clean windows. rclean were here by the Saturday. So impressed with the results. I have asked rclean to become my regular window cleaners. A job very well done!! Thank you very much, one very happy customer. Rclean have cleaned my windows for the last few years and always do a fab job! Another great thing is paying via Bacs after each clean as there are no problems with cleaners asking for missed payments. Gutter cleaning can be a necessary routine maintenance around your property. Keeping guttering clear of obstructions. We provide uPVC cleaning to freshen your pvc. Spring cleaning 2018. Cleaning gutters will allow water to flow away from your property and reduce the risk of water ingress occurring due to restricted water flow. unblocked and healthier guttering. If you are not aware of the damage that can be caused by blocked guttering. Plants invade your property or water ingress causes damp. Damp will progress through the effected area until the cause is removed. Even the simplest blockage can result in devastating damage when left untreated. A recent job to empty a gutter. I visited the property where the guttering was overflowing with a mass of vegetation filling the whole gutter. I had to remove the first row of tiles to remove roots. the roots had embedded into the wooden roof supports. Further to this the overflow pipe was flowing continuously and was another problem the property owner was unaware of. We recommended routine inspection to stop future damage. Replacing guttering, weatherboards and cladding. When you require new guttering we can help you replace with new PVC. New guttering can be expensive to replace but choosing white, caramel, black or grey can lower the cost of the project. Covering over wooden weather boards to protect them is a reasonable long term solution. painting the wood can cost more than replacement. Plain round guttering, Square profile guttering or shaped. Deep flow guttering for large roof areas will help carry water away. I often get called to deal with blockages but sometimes the water overflowing is the incorrect size plastics. volume of water caused water to pour over in heavy rain. New build property but roof was steep and guttering too shallow. So remember to make sure the size of upvc is relevant to water flow from the property. © Rclean Window Cleaners 2019. Affluent theme by CPOThemes.